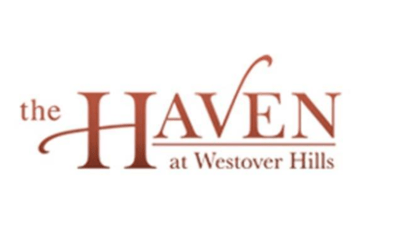 With premium finishes and wide-open spaces, each floor plan from The Haven at Westover Hills brings you unparalleled luxury without sacrificing on comfort. 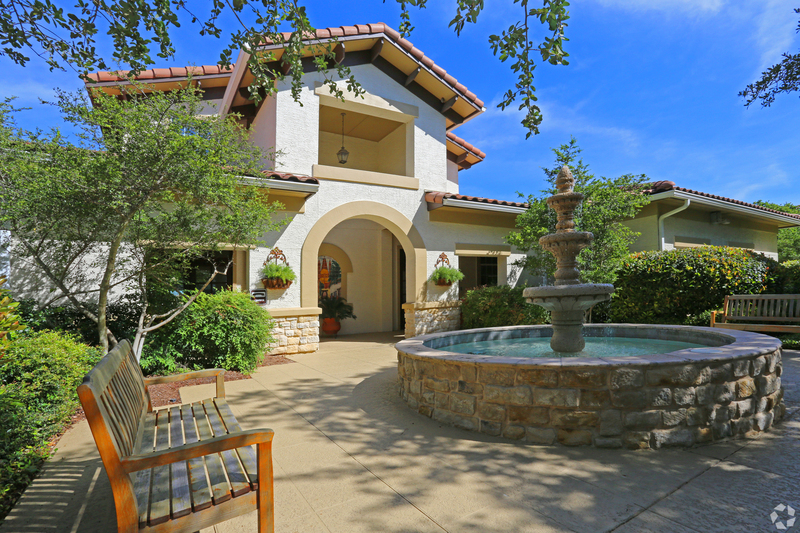 San Antonio hotspots infuse The Haven at Westover Hills with vibrant energy. Purely contemporary, the beautiful community playfully highlights the structure of the grounds and community attractions such as the resort-style swimming pool. Take a tour today! Live in a fresh new community with cutting-edge design, incredible amenities and engaging social spaces at our brand new San Antonio apartment homes. Choosing your home is important. 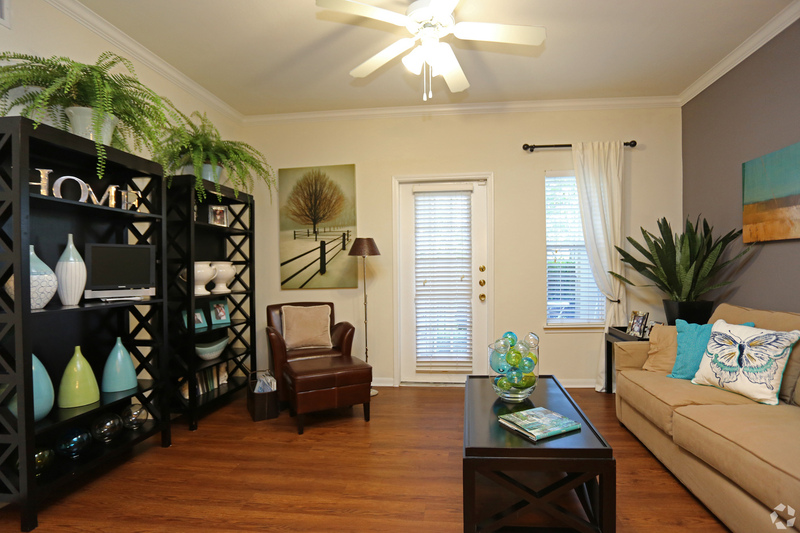 Here at The Haven at Westover Hills, we focus on your needs and fit you to the perfect space. Check out our available one, two and three bedrooms to fit your lifestyle.